Together we are becoming a unified consciousness within a global community. The duality of opposites, black and white, East and West, right and wrong, us and them, good and bad, and male and female is changing. The dividing lines are becoming less distinct. 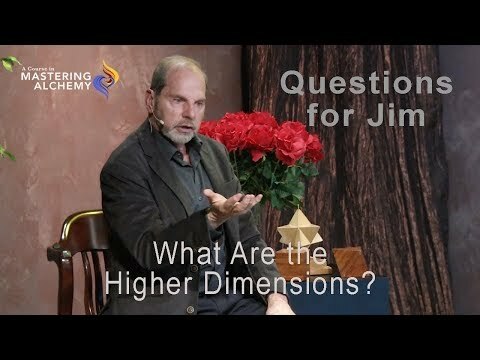 We are moving from the third-dimensional experience of separation and extremes to a way of life that allows for many greater possibilities, connected communities and expanding ease and well-being. We are in a shift. 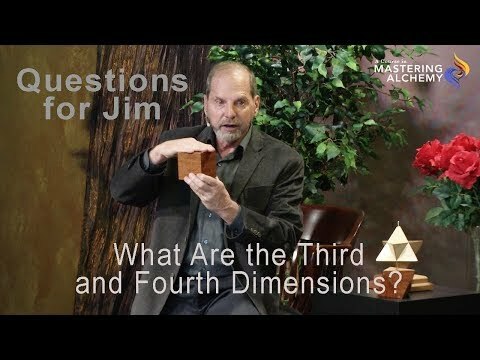 We are remembering how to live in our fifth-dimensional consciousness while we walk in this third-dimensional world. Not long ago western medicine was the only option for most of us. Now complementary therapies such as Acupuncture, Shiatsu, Massage, and Reiki are part of the Mainstream. Our social networks now include people across the globe. Micro-credit and fair trade practices have given us relationships with people in Columbia who grow our coffee and others who weave our jackets in Africa. There are many more avenues to effectively heal and reach physical, emotional, mental and spiritual well-being. The wisdom of the East is being blended with the knowledge of the West. What was true yesterday is not necessarily true today. Our wisdom and knowledge are transitioning into a new ‘Wholeness’. There is a specific reason you are reading this right now. You are contributing to this expanding ‘Shift of Consciousness’. You have a purpose, or task, to accomplish that adds to All-That-Is. You are a significant player in this unfolding game, and NOW is the time to step up and be the leader, mentor and healer that you came here to be. One of the first steps toward fulfilling this purpose is to clear away the false beliefs that keep you from your task. Many of these beliefs came from truths that were handed down to you by well-intentioned grownups along the way. These truths never aligned with who you are and have kept you stuck in the third-dimensional game of limitation and mediocrity. Freeing yourself from these limitations and returning passion to your life is simply a matter of building your awareness. Ninety-six percent of making any change starts with self-observation, the simple act of becoming aware. Start by noticing the situation you’re in. Have a present-time curiosity and awareness of your habits, thoughts and actions. Just notice them. The next three percent of making that change is having the ability to laugh at what you discover about yourself. No self-judgment, just amusement. The final one percent toward succeeding on your path is to do something different, something very simple and easy. That simple, one percent movement might be a smile, opening a door, complimenting a stranger, saying hello or otherwise contributing to the well-being of another. Allow a new possibility, one that feels better, to become the next step on your path. This starts a flow and invites the change you seek. As you build a greater awareness, laugh at yourself and allow yourself to make very slight movements toward developing new habits. The inner dualities and extremes will fall away. From this new perspective you will begin to make new, clear, intentional choices and anchor the greater, wiser, higher part of your ‘Self' into your daily life. Merging with the Soul; recognizing the answers to your questions. You will be operating from a place of ease; and certainty, confidence, and grace will be yours. A Shift is occurring. It is grand movement toward a life of integrity, grace and well-being. The transition between where we are and where we are going may be bumpy and challenging, but it is also very exciting. Regardless of whether we embrace the changes or resist them, we are moving forward to a way of being that is closer to who we truly are. Thank you for re-inforcing some lessons I have recently been learning. Observation of yourself and being kind to yourself - no judgement- as the means of changing yourself especially in order to deal with the things that create self-sabotage. Thank you.